You can't go back and change the past. All you have left is the future. Melbourne secretary Anna Emerson's life is turned upside down when a stranger hands her a plane ticket to the Congo. The newly independent country is in turmoil, Simba rebels are on the move – but the invitation holds a precious clue to the whereabouts of her estranged father. Dan Miller signs up as a mercenary commando to fight the Communist uprising. He supports the cause, but that's not really why he's there. A devastating tragedy has taken all meaning from his life, and he's got nothing left to lose. 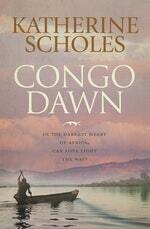 In the Congo, Dan's belief in the war begins to crumble. Anna heads deeper into danger as she travels from a grand colonial mansion to an abandoned hotel on the shores of Lake Tanganyika, to a leprosy mission in the jungle and beyond. Their two paths collide through circumstances more extraordinary than fate. 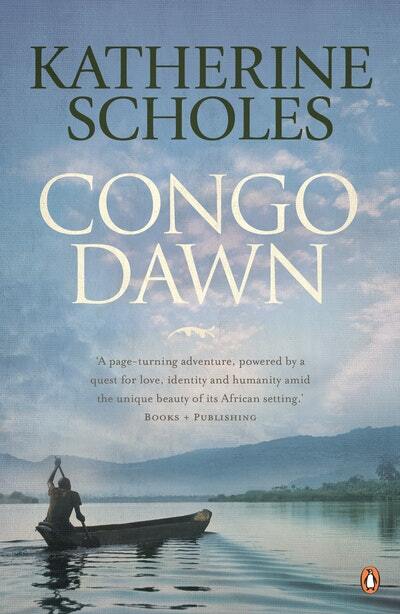 Inspired by real events, Congo Dawn combines epic drama with an intimate journey into the heart of a fractured family, as two characters, in search of people they lost, at last find a way to come home. 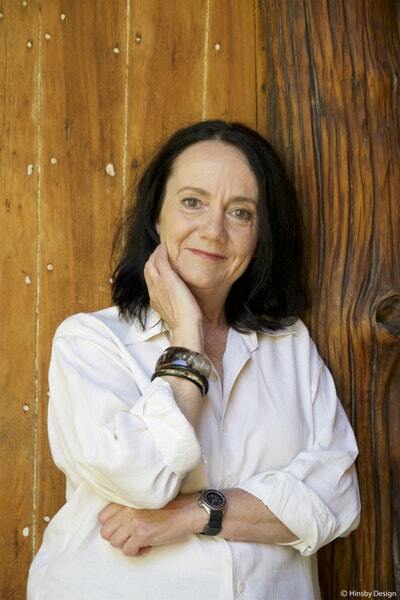 It is a landmark novel about good and evil, and the inexhaustible power of love. Anna switched off her electric typewriter and slipped her diary into the top drawer of her desk. As she patted the morning’s paperwork into a neat pile, she did a mental check of what she’d completed: there were six letters to be signed by Mr Williams, an expense report for him to review, and the itinerary for his trip to New York. Picking up her handbag, she took out her kid gloves and pulled them on, smoothing the soft leather over her fingers. As she stood up, she glanced automatically towards Mr Williams’ door, even though she knew he’d left nearly an hour ago for an early lunch appointment. She could have stopped work then too, but at that stage the itinerary hadn’t been finalised – and she was not the kind of secretary who let the morning’s tasks carry over into the afternoon. Love Congo Dawn? Subscribe to Read More to find out about similar books.